Are you looking for a custom online payment solution for your country’s local currency to integrate with your local business? or maybe you want to start your own Payment Gateway Site like PayPal. phpWallet is the script solution you where looking for. 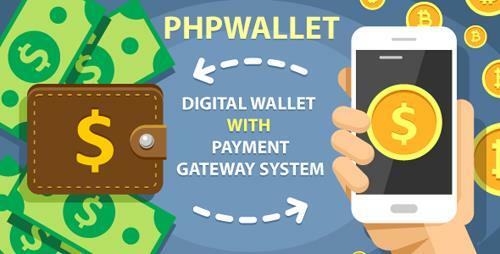 With phpWallet you can easily accept any physical financial company/bank or online payment platform as deposits and withdrawal methods for your site. 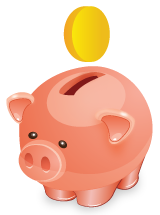 And, set a fee amount to earn on every Merchant purchase and Money transfers made through phpWallet secure API. phpWallet also comes pre-packed with a Laravel ShoppingCart system so your site’s users can become Merchants to set up stores and start selling their goods via your phpWallet system.